Elsewhere is out Sept. 21 via Hemsworth’s own label Secret Songs and eOne. “Think About You” is the second single from the album and it features Joji, of the Asian hip-hop collective 88Rising (you may know them from their connection to internet sensation and trap teen Rich Brian, formerly known as Rich Chigga). “Think About You” is a cloudy chillwave song that draws heavily on R&B influences. It’s easy listening to mimic the sweet sentiment of effortless dreaming. 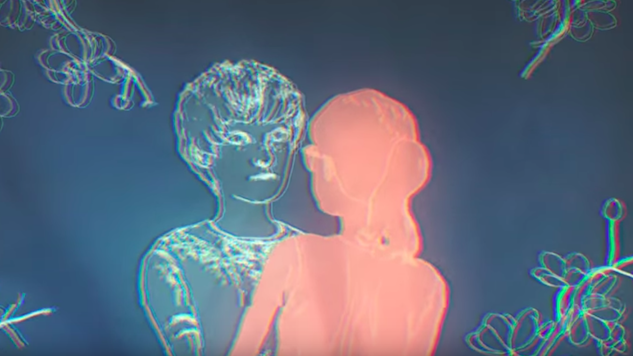 The song also comes with an animated video directed by techgod—you can watch it below. Elsewhere is Hemsworth’s first full-length album since Alone For The First Time, which he released in 2014.